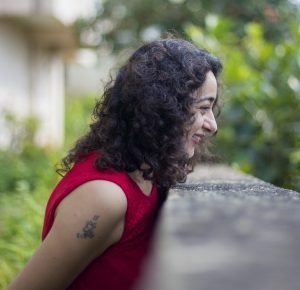 I was born in a tiny army cantonment called Babina in the northern state of Uttar Pradesh, in India, and spent all my years growing up moving from one part of the country to the other. My adult life, on the other hand, took the safe and narrow path, with a corporate job and a life that was all about, and revolved around, the job. Interestingly, what started me on the alternative path was a workshop at work, meant to help discover ones purpose or what one wanted most in life. Through the process, the only clarity I had was what I didn’t want. That’s how my search, this journey, began. I had always been fascinated by the metaphysical and so I looked for workshops on spoon bending and walking on coals (I still have not done either, by the way). Then came a workshop on past life regression and having already read Brian Weiss, it seemed to be a step in the direction I wanted to go. I also took an extensive hypnotherapy course through which my only answer to “Why are you here?” was “I want to discover my purpose in life”. Almost 10 years later, I still don’t have a definitive answer to that, but what I do know for sure is that every step I have taken, and continue to take, is in the right direction for me. The metaphysical world is such a rich and fascinating space that even as someone who wants to do something different every few years, I am still not bored. I started with hypnotherapy, went on to Reiki, and then on to tarot and oracle cards. Now, I’m discovering the world of family constellation, which currently has me in its grip. Somewhere in between hypnotherapy and Reiki I discovered a deeper interest in art. Something unlocked within and I went from being someone who had never held a paint brush to being one of 50 women artists of the world to be featured Art278’s Women In Art magazine. I live in sunny Goa, and my work features in Viva Goa — a lifestyle magazine based in Goa — as a monthly column titled Destiny. You can explore my art on World Art Community. 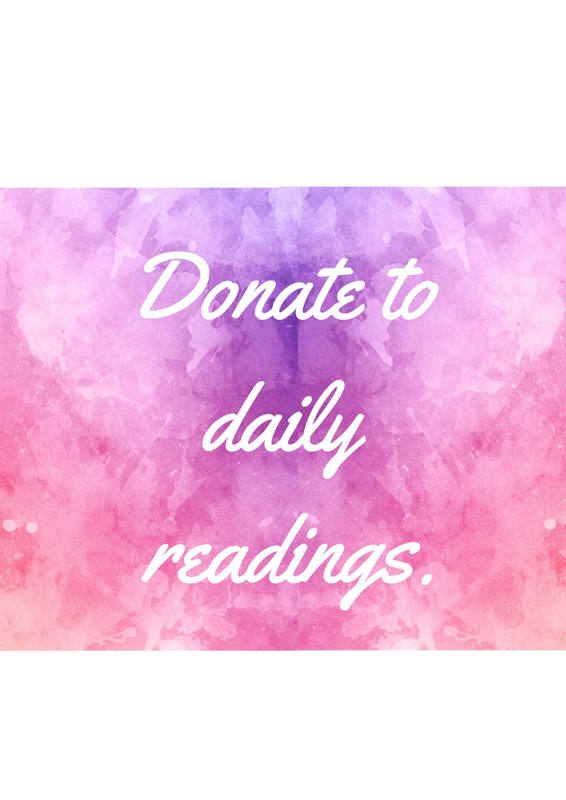 Aara, here, is my space for daily and monthly guidance through readings, announcing workshops, as well as other events and inspirations. 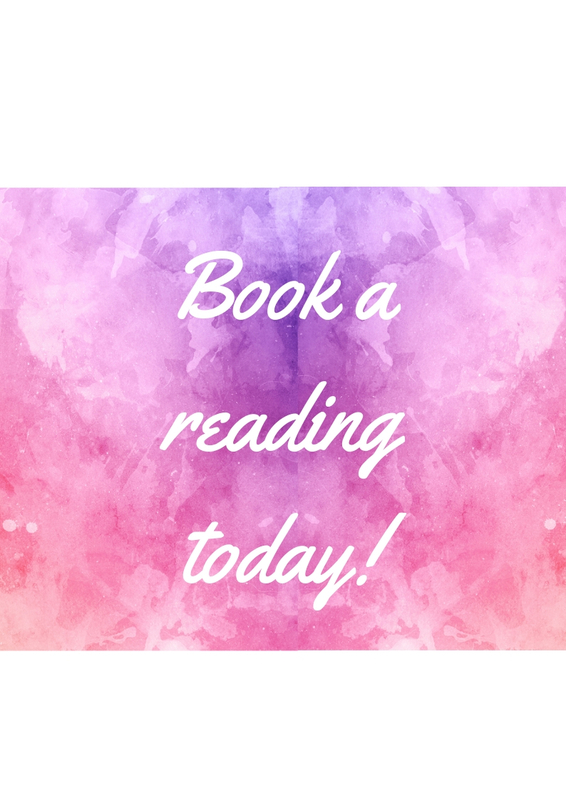 I am available for personal Tarot and Oracle card readings that can be done over the telephone, on Skype, over email, and face-to-face. I also practice Family Constellations, either one-on-one (can be done face-to-face or over Skype) and in group workshops (if there are 6 or more people), in Goa and Mumbai. If you’d like to contact me for either of these offerings, click here.